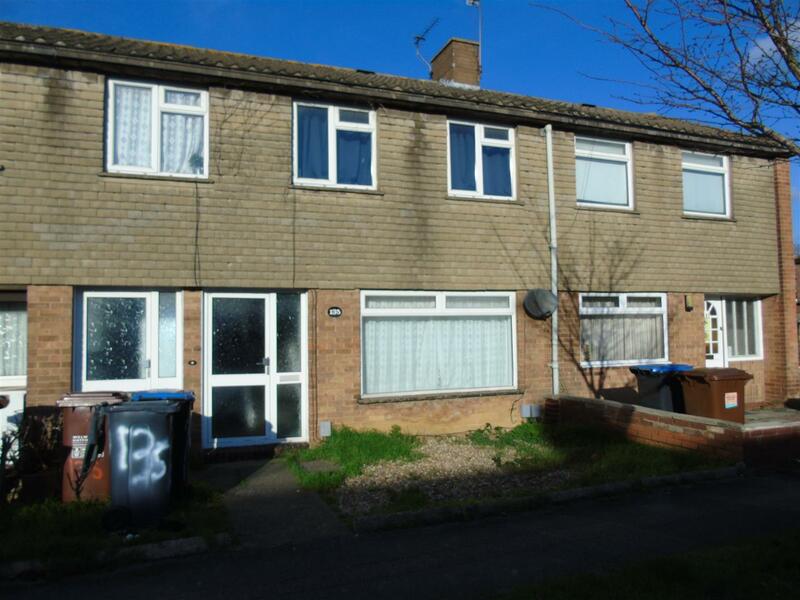 Terraced house situated close to College Lane campus just off Bishops Rise. COMMUNAL LOUNGE with seating. Kitchen with appliances, bathroom and utility area. Gas heating, double glazed. Gardens. EPC Rating C. We act as introduction agents only, landlord managed.